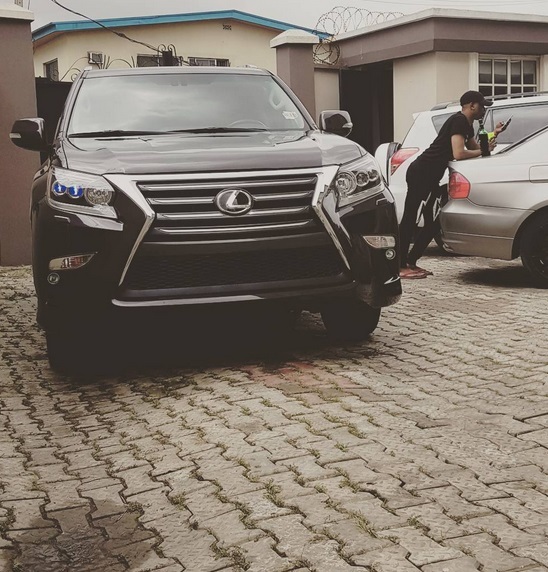 Photo: Reminisce Acquires 2017 Lexus Ride! Alaga... the rapper showed off his new ride on IG!!! Super happy for him! Go Remi!! 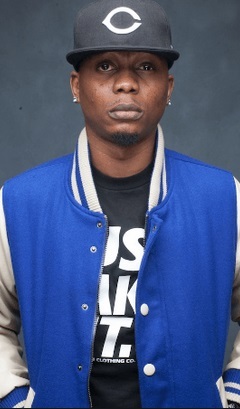 » Photo: Reminisce Acquires 2017 Lexus Ride!